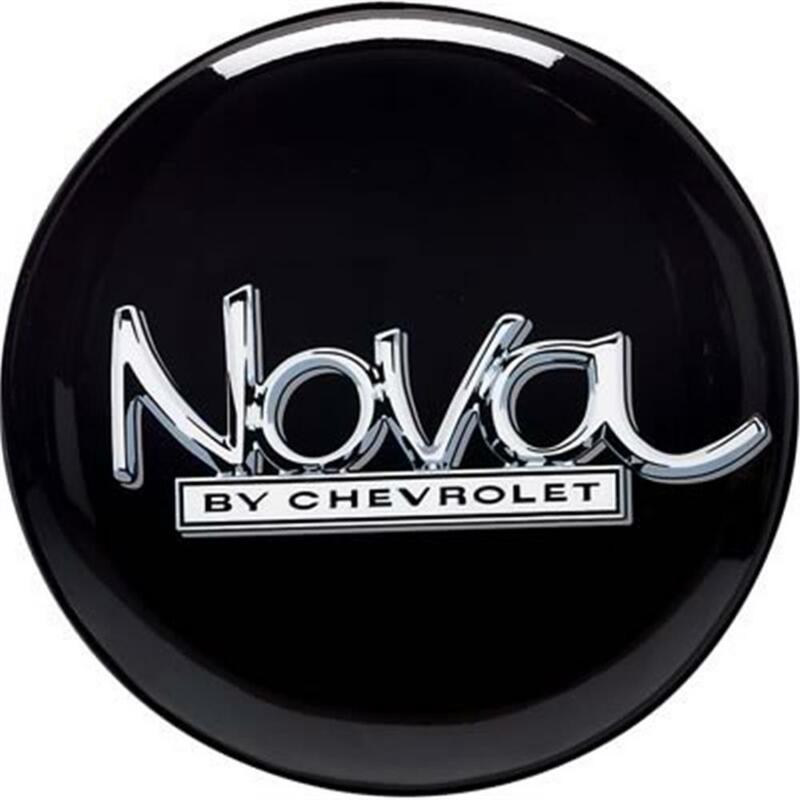 Chevrolet Nova Shop Stool SS843, Nova Garage Bar Stool - California Car Cover Co. 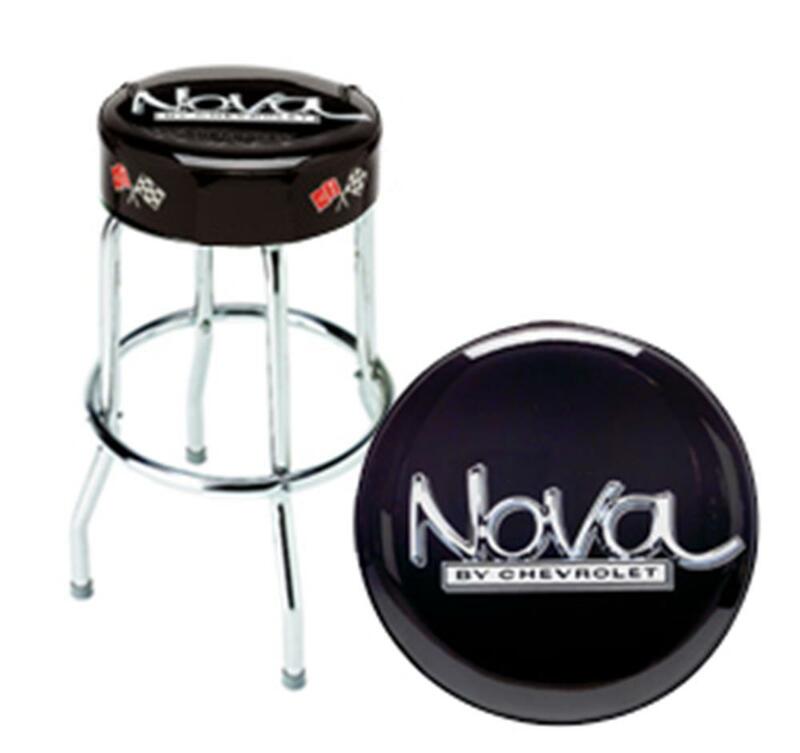 The Chevrolet Nova Shop Stool has a 4" thick x 14" wide padded swiveling seat and stands 30" high. The heavy-duty chrome plated legs are good looking and allow a seated weight capacity of 250 pounds. Made in the USA.